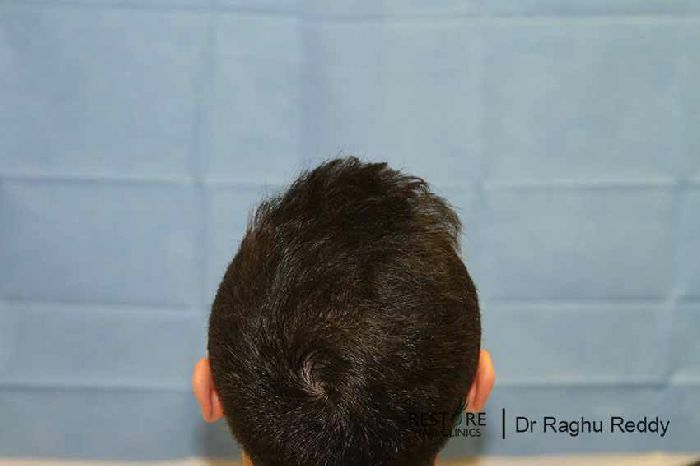 32 yr old male with norwood 3 scale of loss . 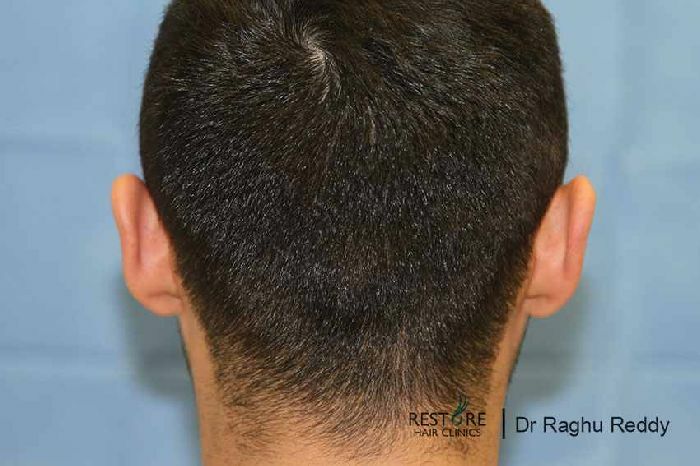 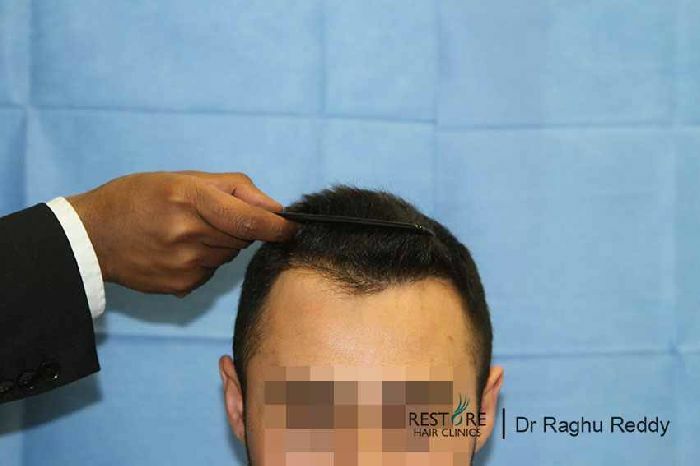 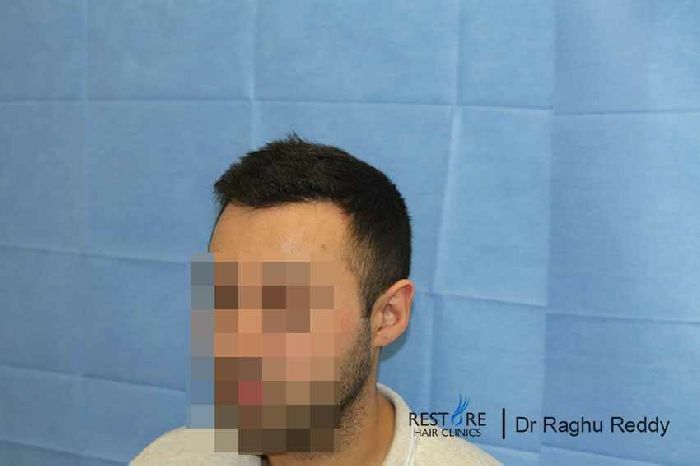 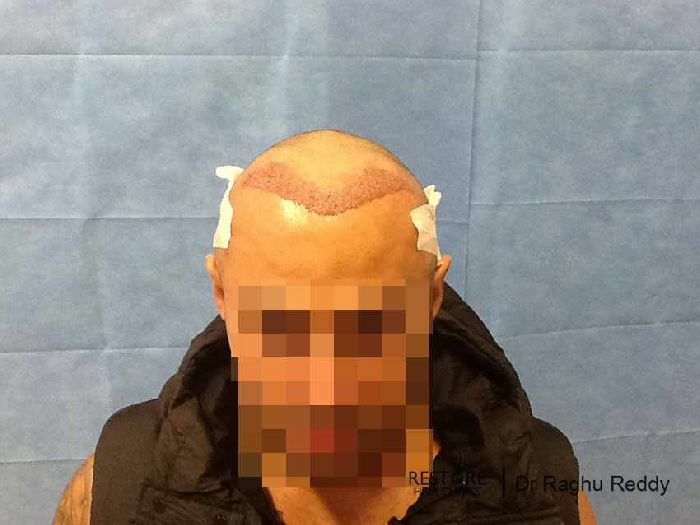 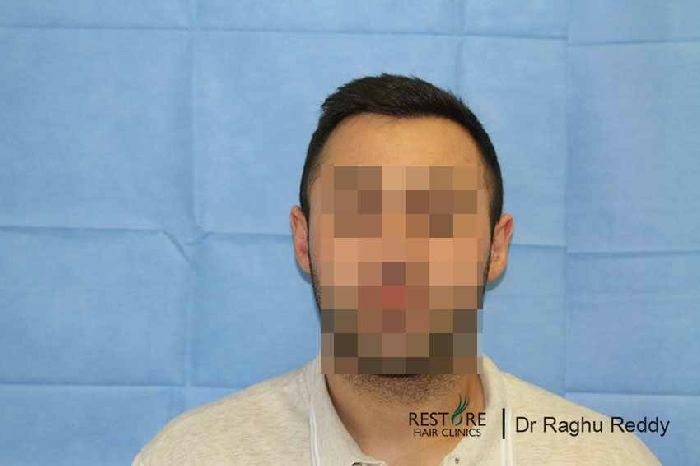 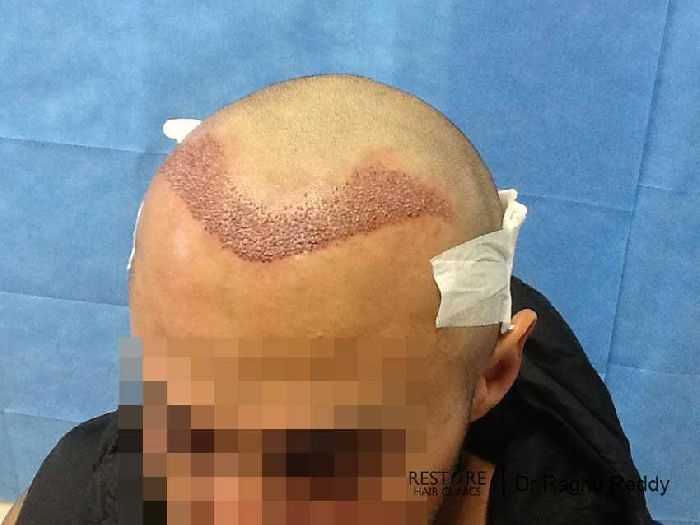 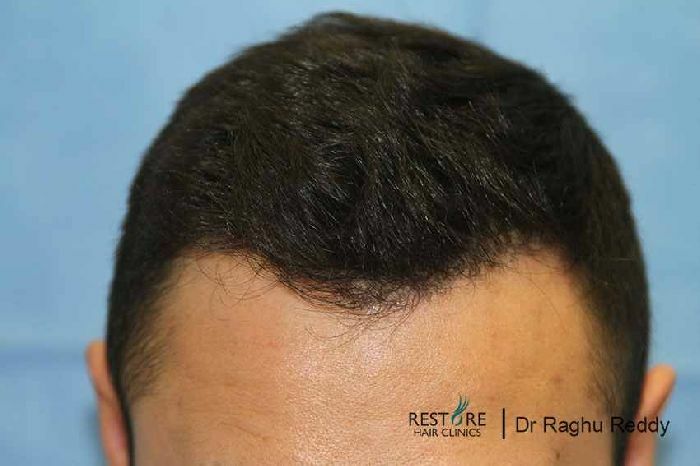 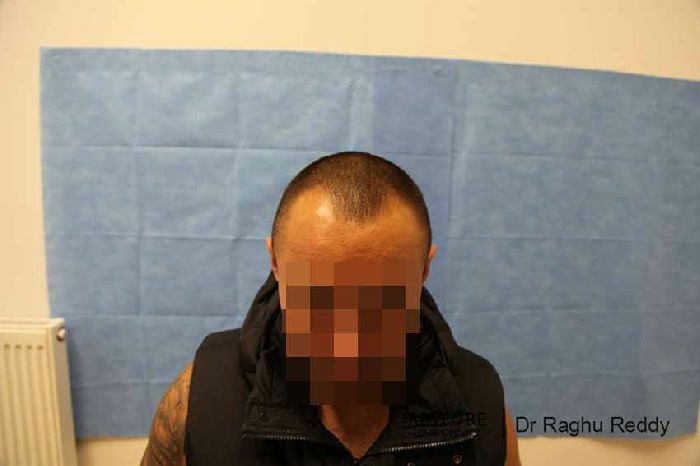 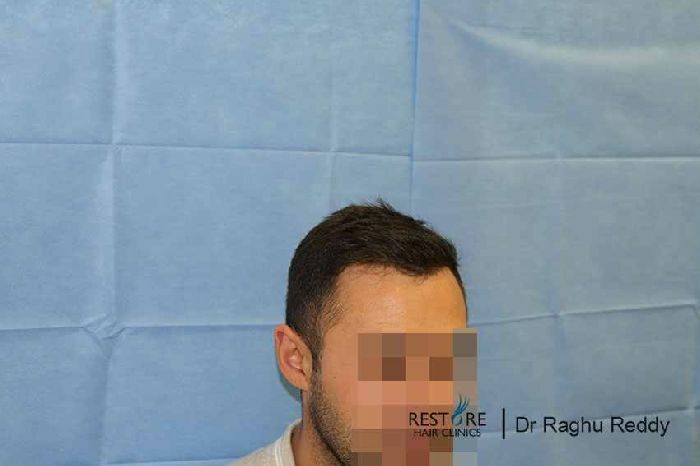 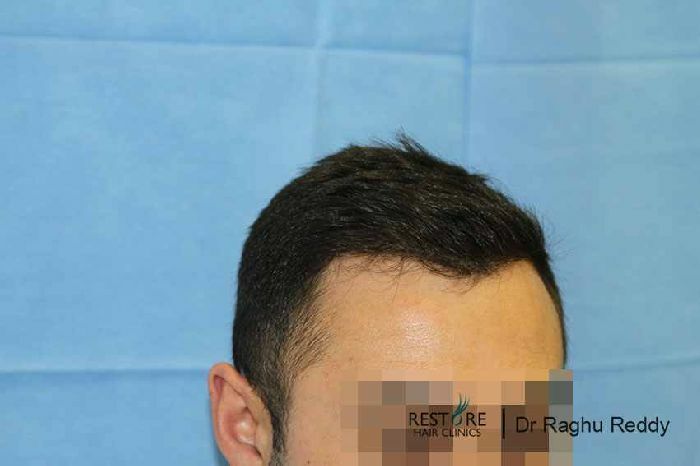 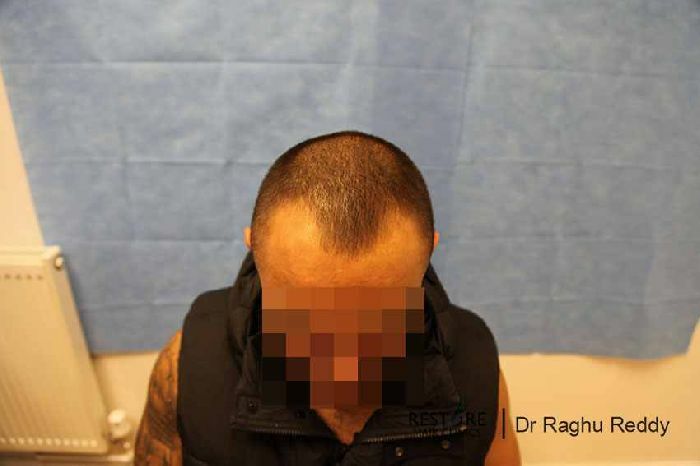 The patient’s hair loss was stabilised with propecia and minoxidil - 1484 gratfs were placed using fue technique . 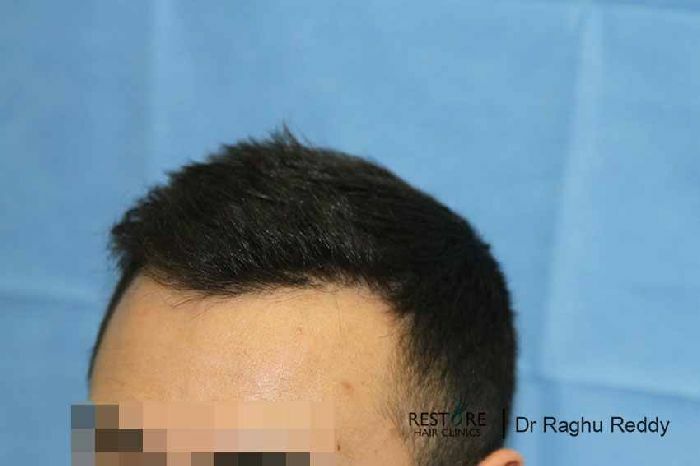 Attached are the pics 12 months after.